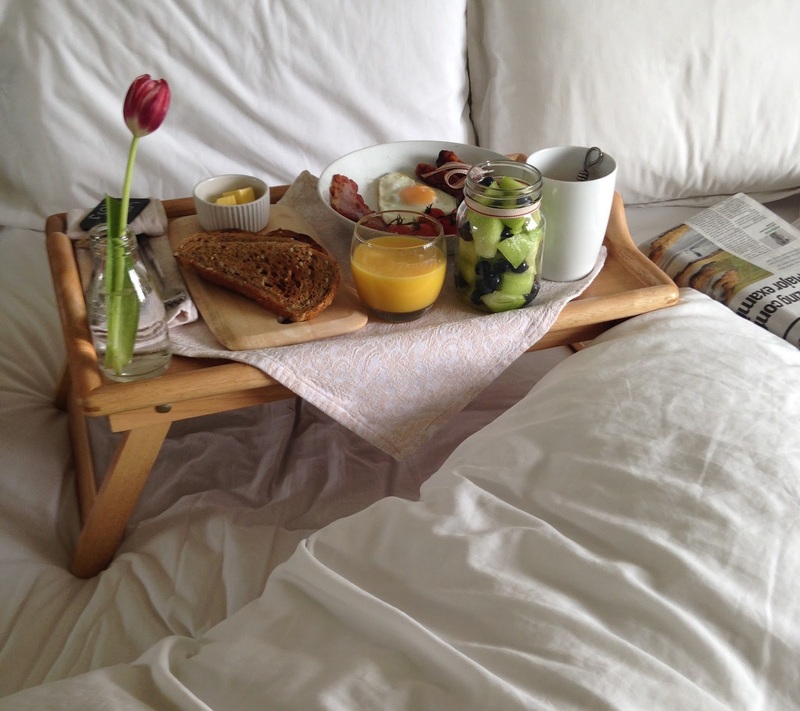 It's Father's Day tomorrow and I can't think of a better way to show him you love him than with breakfast in bed. As long as you make a plan the day before the only hard part will be trying to sneak out in the morning with the little ones to get the newspaper! Make his breakfast as simple or fancy as you like, give him an extra hour or two in bed and I'm almost certain he'll think that his lazy brekkie is so much better than any expensive aftershave or pair of slippers! Deseed the melon by chopping it in half and scooping out the seeds with a spoon. Quarter the melon, remove the skin with a knife and chop into bite size pieces. 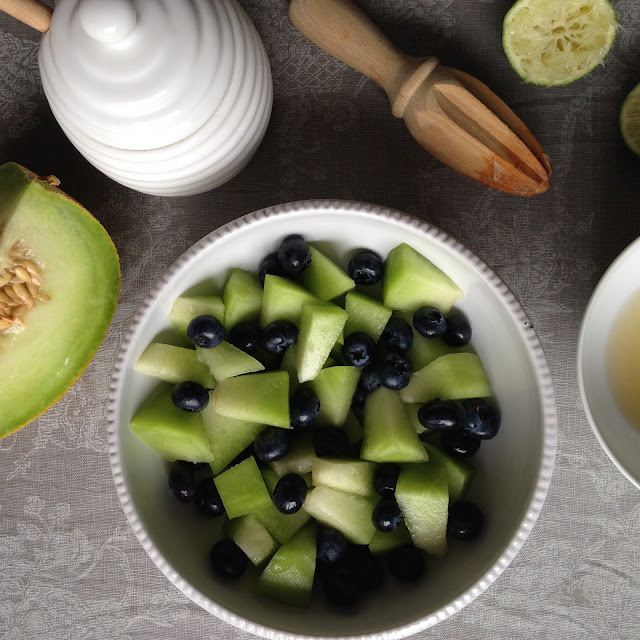 Combine the chopped melon with the blueberries in a large bowl. In a small bowl, mix the honey and lime juice together, pour onto the fruit and mix together. Heat the oil in a frying pan over a medium/high heat. 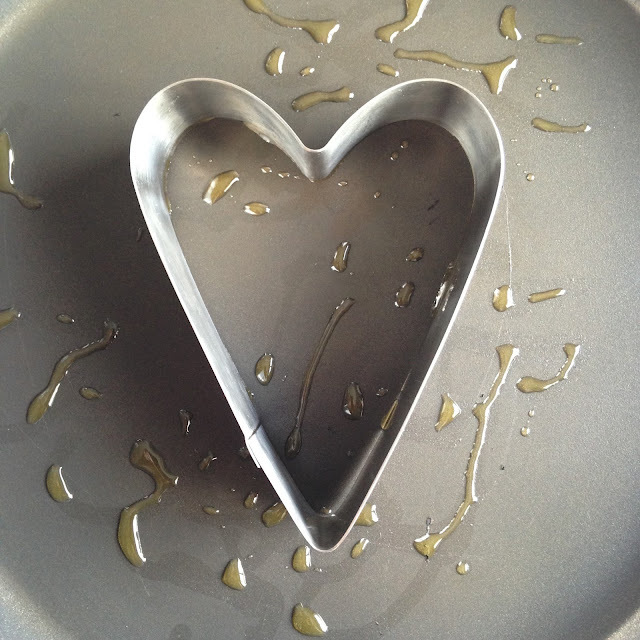 When the pan is hot, pop in the heart shaped mould. Break the egg into a small bowl making sure to keep the yolk intact. Carefully pour the egg from the bowl into the mould and allow to set. Cover the pan with a lid or plate, turn down the heat and cook to your liking. Take the pan off the heat and allow the mould to cool for a few minutes. Remove the egg and mould to a plate and using a knife carefully separate the egg from the metal. Serve with his favourite traditional Irish breakfast ingredients! 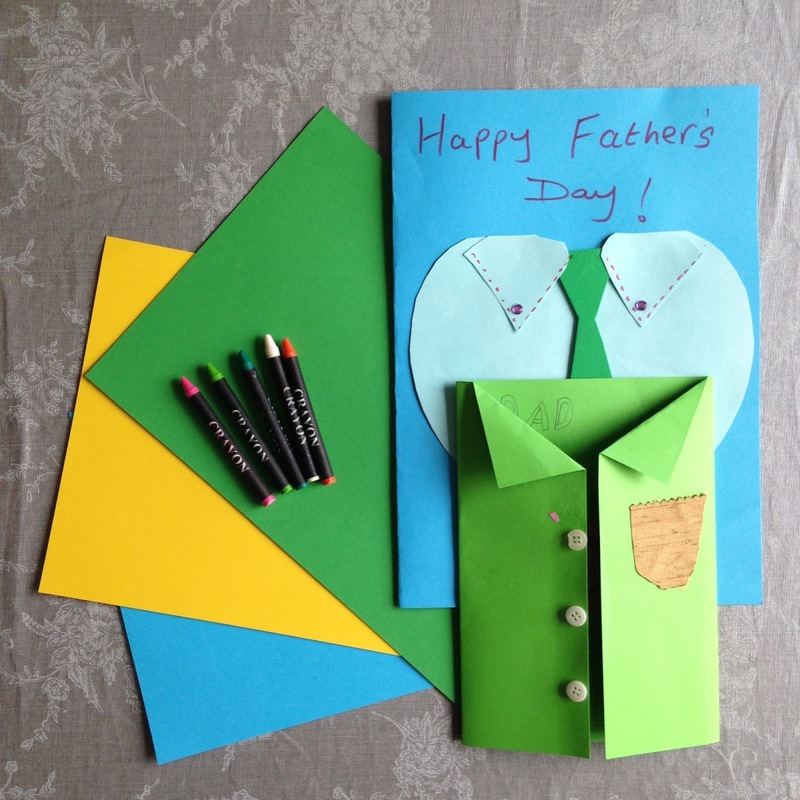 We can't think of a better way to make him feel really special and appreciated. And if you really want to spoil him this Gentleman's Tea at the Morrison looks fab!